Our club is very proud to serve the community we live in. This page is dedicated to the service events we plan and organize throughout the year that will benefit our community. Many of these events require the support and donations from everyone who is willing to help. 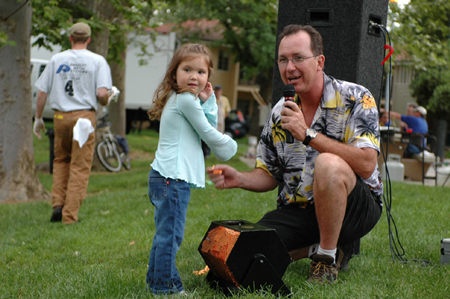 We gladly accept donations, volunteer help, and new membership to help us fulfill our commitment to the community of Davis. 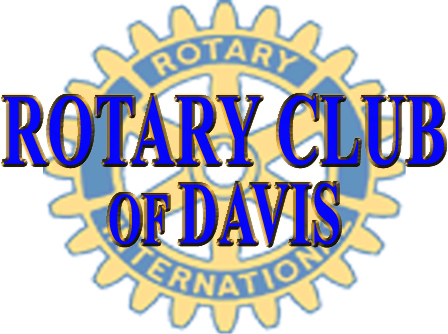 If you would like to help please email us at info@rotaryclubofdavis.com.